– Videos sourced from YouTube. When you use the software, it fetches the latest selection of most popular videos for this particular niche. So when you build your site, you can be sure it will be fully up to date with the very latest videos. – Content provided by extracting random snippets from a set of 20 private label articles, ensuring that your pages are unique and contain niche-targeted content. (Most other video site builders scrape the content from YouTube, so the pages are just duplicates of the YouTube pages and rated as worthless by search engines). – Primary ad shown next to each video – promote anything you want, using a text ad, ad unit, or banner. – Optional Amazon search buttons under the videos, including your Amazon affiliate ID. – Optional ad unit from any source shown under the videos. 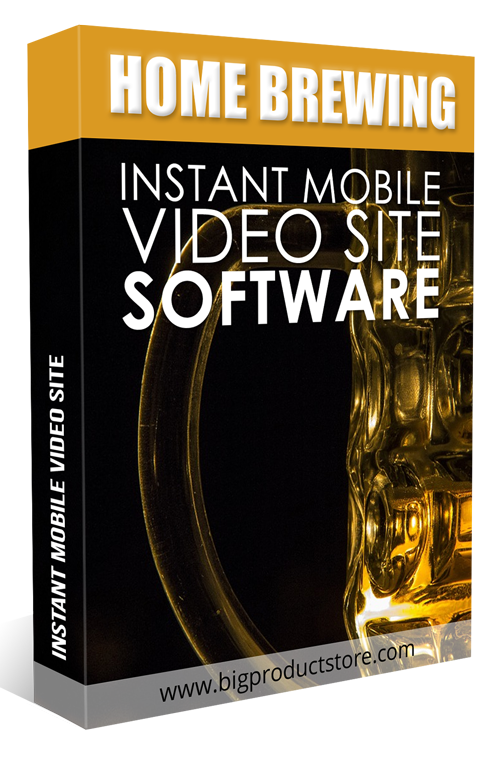 – Optional video site search box at the bottom of the pages, using your Adsense ID. – Randomly generated cross links on all pages to make the site structure different to that of any other website – and to ensure full search engine spidering of your site. – Professional looking home page, featuring thumbnails of each video. – Site built automatically – just fill in a short form with your details and your site is built instantly, ready to upload to your web host.